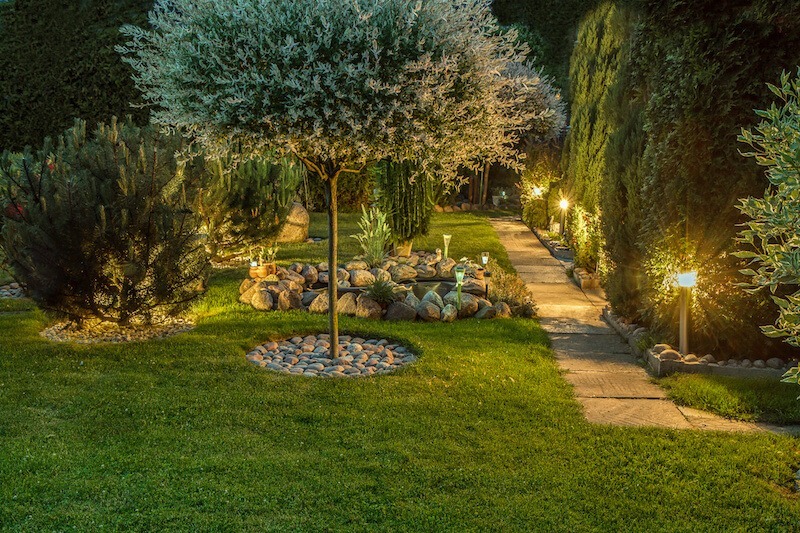 At Garden State Groundskeepers, we understand your investment in your home is of utmost importance to you. 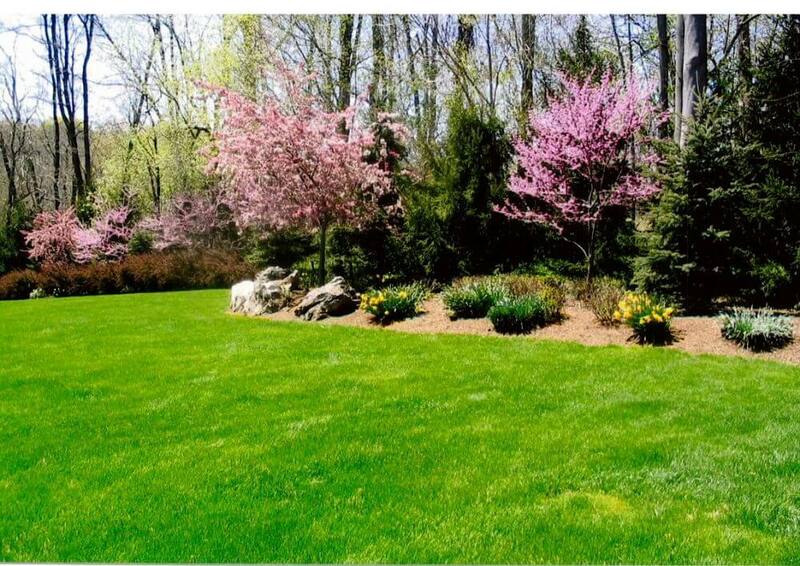 That’s why we can tailor a Lawn Maintenance plan that will not only add more value to your property, but enhance the beauty of it. 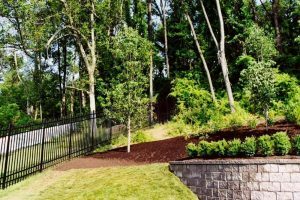 We can offer you an array of services from Lawn cutting, Aeration, spring/fall clean-ups, trimming & pruning of shrubs, deer protection and much more! Our maintenance crew is highly skilled and trained to maintain yourproperty to your level of satisfaction. Our lawn equipment is the best in the industry and is maintained on a regular basis to optimize peak performance. We are ready to assist with you a maintenance program that’s just right for you and your property. With our knowledge and experienced staff, we are confident you will be completely satisfied with our many services. Whether it is a basic lawn cutting agreement or a comprehensive maintenance package, we can guarantee our efforts will create a relationship that will last a lifetime.